first century British talent: Asif Kapadia, a director whose work I admire enormously, and a cast of our brightest and our best actors: Domhnall Gleeson, Sienna Miller, Dominic West and Lily James. 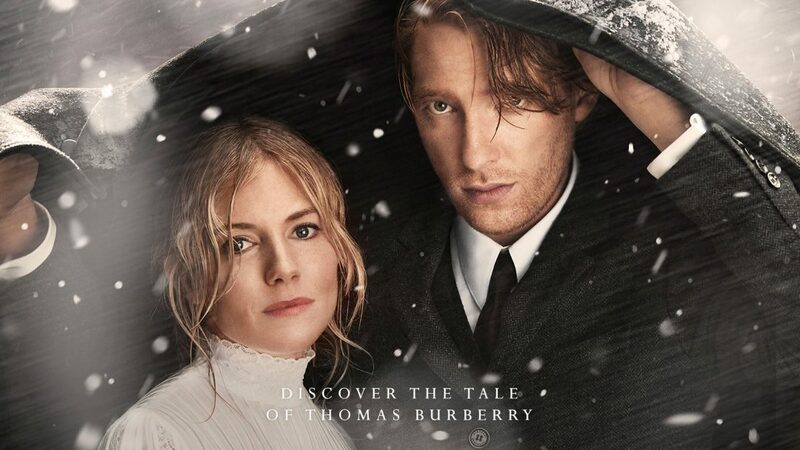 We feel very proud to be sharing The Tale of Thomas Burberry this Christmas – his spirit and his vision are still at the heart of everything we do at Burberry today.” Christopher Bailey, Burberry Chief Creative and Chief Executive Officer. By the end of the screening I couldn’t wait to watch the short film again, everyone in the audience was hoping it would be turned into a movie, but for the time being we will have to wait. Fill out these if you want to receive all my updates.